Choosing the best 6 Costa Rica resorts is not an easy task, but we have reviewed seven resort jewels for you in order to give you a better insight about what you can have in your vacation stay. Costa Rica is emerging as an ideal Holiday Destination. The scenic beaches along with fascinating wildlife make it a perfect place to spend your vacation with family. Besides, anyone can reach the place in just three hours from the ace regions such as Houston, Miami via airways. With direct connectivity to all the major hubs, Costa Rica has become a thrilling choice for many travelers across the globe. The country is full of wonders and wildlife mysteries. Therefore, it has been able to attract many families to enjoy the ultimate vacations. And that is the reason why we are offering you a list of perfect family resorts in Costa Rica. These are the places that have gained popularity among many tourists. 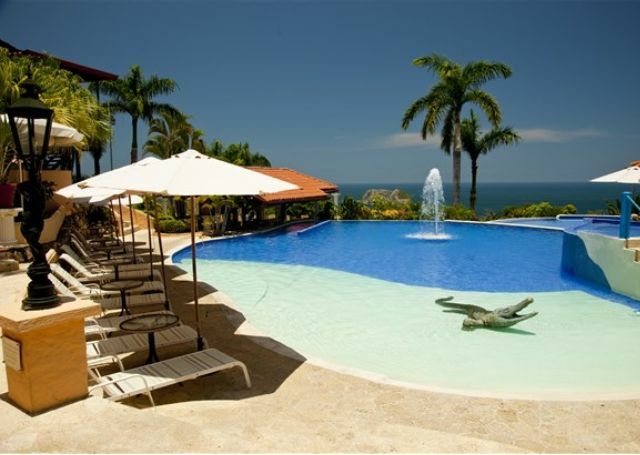 It is mainly because these Costa Rica resorts offer excellent services at the lowest prices. The first on our top Costa Rica resorts list is the Occidental Tamarindo. 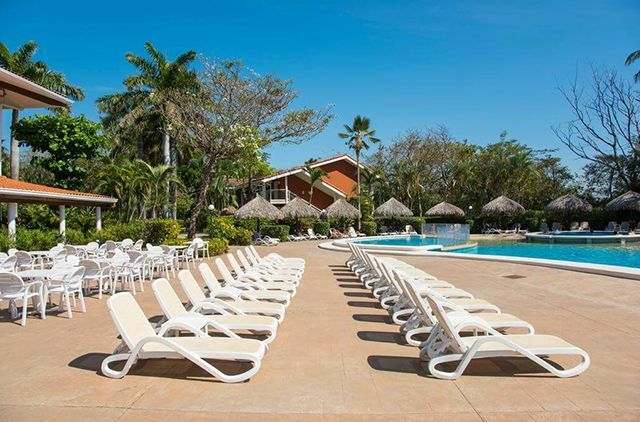 Occidental Tamarindo is a great option to make your stay memorable. Its location is on the shore of picturesque Playa Langosta Beach. In fact, Las Baulas National Park is also in proximity. The highlights of the resort are an outdoor swimming pool with luxury spa facility. Every room of the resort offers a pleasant view of blue waters of the Pacific Ocean. 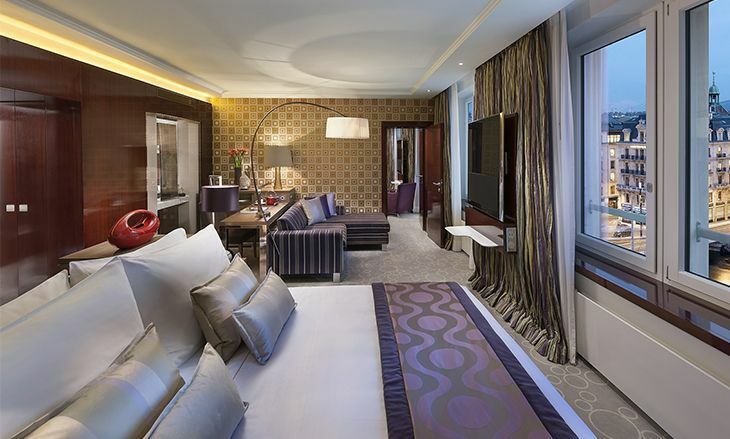 There are more than 198 rooms in the hotel that include luxury suits also. All the rooms are well-equipped with a mini bar, telephone, TV, AC, and other essential amenities. The resort staff makes your stay an unforgettable experience. They arrange not only various beach activities, but also indoor dance and karaoke nights. There are casino, club and other entertaining places also to keep you engaged during the day. 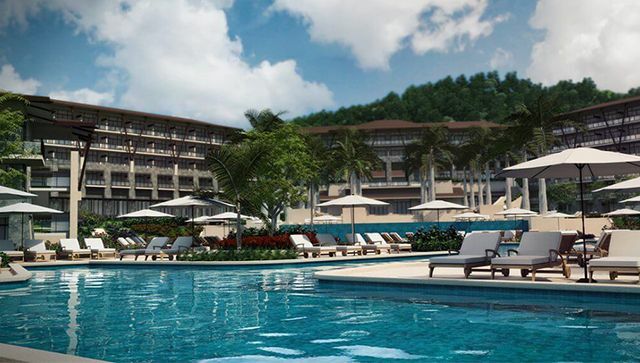 The Westin Resort & Spa in Playa Conchal is one of the best luxury resorts in Costa Rica. This family resort has earned the five-star rating for its fantastic services. Its location is on the coast of incredible beaches that go along lush green forests. The resort has over 405 luxurious family suites with exclusive services and deluxe amenities. The hotel also offers a unique concept called Family ‘Concierge Club Service.’ It includes the all-day assistance of the Family Concierge. The Club Rio Outdoor Center of Westin Resort provides a great site for adventurous activities also. These exciting activities include horseback riding, river tubing, etc. It also has a golf court, two large swimming pools and luxurious Ahuia Spa facility for their clients. Among the most famous Costa Rica resorts is the Springs Resort and Spa which was worldwide known due to the fact that the Kardashians stayed here and some episodes of their TV show were filmed in 2017. This resort is a wonderful option for travelers who want to enjoy their vacations in hot springs, relaxing. The hotel features the breathtaking view of the spectacular Arenal volcano. The Spa of the hotel offers various beauty treatments and relaxation therapies. Their spa range includes therapeutic volcanic clay wrap and floating water massage. The resort proudly boasts of their four restaurants. These provide a fine dining experience with their gourmet buffet, grill, and other cuisines. Five waterfall pools surround the dining area. The hotel also owns a few bars including the sushi bar and sports bar. It also has 18 hot spring pools along with a fitness center. This luxurious resort is situated in the rainforests adjacent to El Jobo Beach. It offers some amazing facilities. These are balcony Jacuzzi, free Wi-Fi, flat screen TV, iPhone or iPad docks, coffee maker and much more. The hotel also facilitates its residents with 24 hours room service along with complimentary drinks and food. Families that stay in this hotel can avail several exclusive services through their Unlimited-Luxury program. 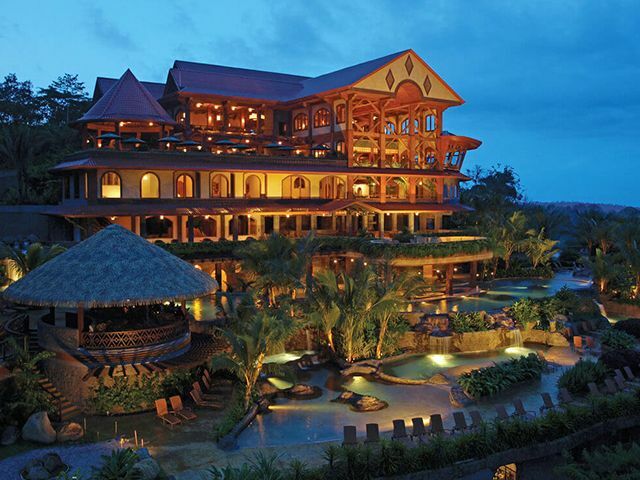 This resort is known as the epitome of ‘responsible luxury’ in Costa Rica. It has earned the hotel a high prestige. The hotel offers a panoramic view of Manuel Antonio and the Pacific Ocean. The rainforest surrounds the resort, making it a magnificent location for wildlife enthusiasts. The Parador resort is just 4-minutes walk away from the beautiful beach. A variety of birds are also visible from the balconies. The spa section of Parador offers a huge range of treatments. These include different massages and wraps. The spa center also has a plunge pool and a hot tub that is available for guests who want to relax. 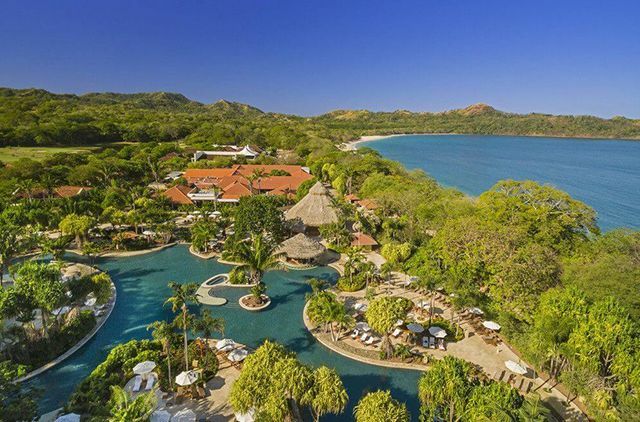 The last one on our list of Costa Rica resorts is the gorgeous Secrets Papagayo Resort and Spa. 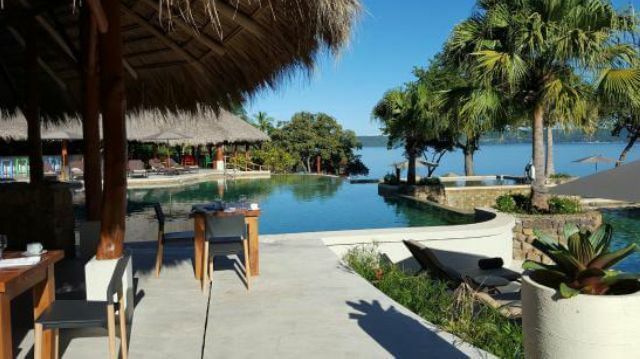 A captivating region of Papagayo Peninsula nestles the Papagayo Resort. Its location is amongst the serene hills. And stunning black volcanic sand beach surrounds these mountains. It is an all-inclusive hotel for relaxation and intimate experience. The hotel organizes various activities during day and night to keep their visitors entertained. It is also a popular choice of resort amongst food lovers. Papagayo is famous for providing some finest delicacies. It presents several most exquisite dishes of the Costa Rica cuisine. Its ‘Preferred Club’ program renders its guests with an unparalleled experience. With five bars, four restaurants, and a cafeteria, it offers an enjoyable and pleasurable experience to its guests. 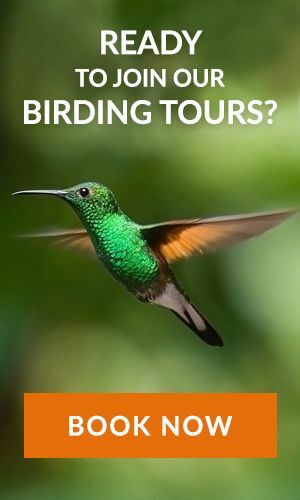 Yeah, Costa Rica Focus help you with your bookings at the resort of your choice without burning a hole in your pocket. Let us know your budget for the stay and we shall suggest you the best all-inclusive resort according to that without compromising on your comfort and amenities, so feel free to contact us.